Providing commercial dumpster and roll off garbage service for the Verde Valley including Sedona and Cottonwood Arizona, If you want to support locally owned and operated businesses please give us a call. We will meet or beat any local competitors prices. When you do business with us more of your money stay right here in the Verde Valley. We appreciate your business and love to give back to the community that supports us. 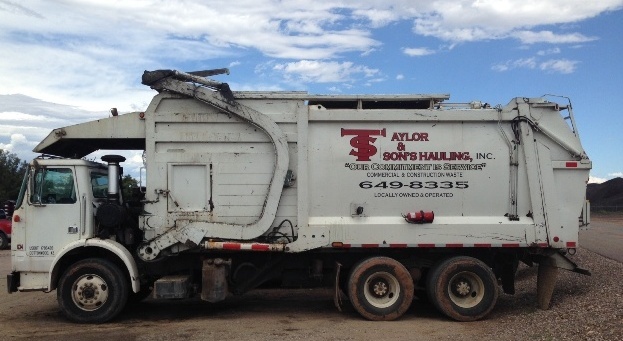 We provide construction roll off dumpsters and commercial business dumpsters in the Verde Valley.